The Institute of Mines is one the most stable institutes in the Republic of Kazakhstan. Improving the quality of training of engineers has been and remains a priority group of the Mining Institute. 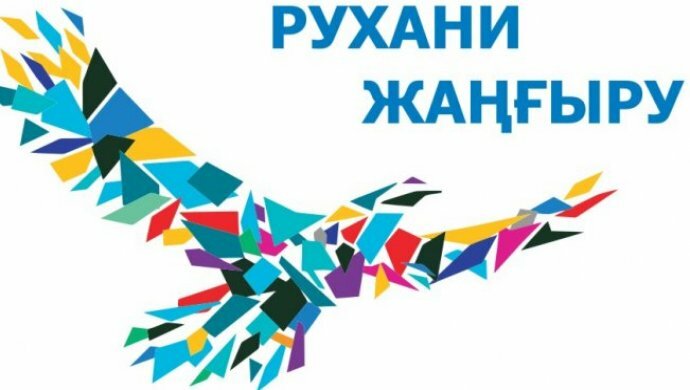 Continuous improvement of the educational process in tandem with a high school science, the use of modern advanced technology training, computerization of the educational process and its management, promote the training of highly qualified engineers in Central Kazakhstan and other regions of the country. It opens up great prospects for its further development are prerequisites for the opening of new engineering, flexible and rapid response to market demand for engineering personnel, expanding opportunities for enhancing creative collaboration with universities, companies, academic and industrial research institutes to improve the efficiency of scientific research. 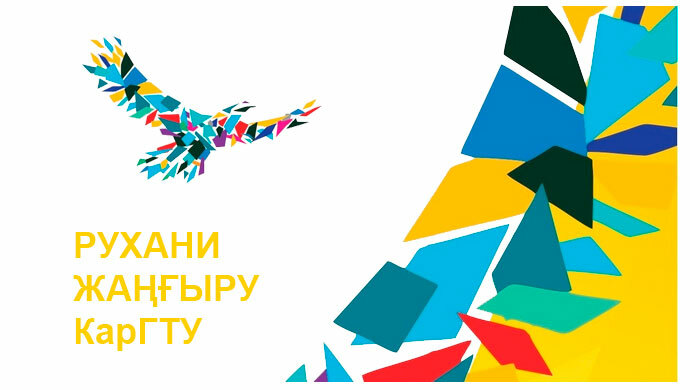 The institute has created all necessary conditions to develop the best engineering talent capable of ensuring economic growth, cultural stability, security, and prosperity of the independent Kazakhstan. All functions of the Mining Institute are focused on a profession that is needed today and will be in demand in the future. Among the graduates of the Institute – outstanding scholars, leaders of various businesses, and advanced manufacturing workers – figures whose work and expertise have made an enormous contribution to the establishment and development of an independent state – the Republic of Kazakhstan.